There was once a baby koala, so soft and round that all who saw her loved her. 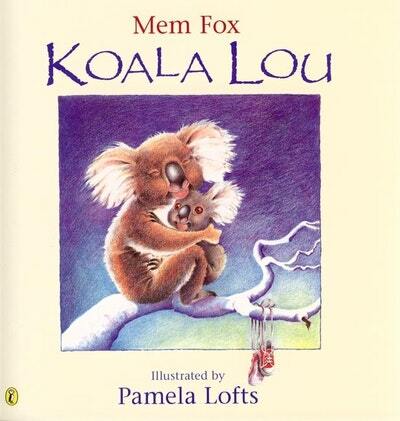 Her name was Koala Lou. Koala Lou is the first born in a large family. She feels sad because her mother seems too busy to pay her any attention. Perhaps if she wins the tree-climbing at the Bush Olympics her mother might notice her again . . . Koala Lou starts her training right away! An Australian classic by the author and illustrator of Hunwick's Egg. Love Koala Lou? Subscribe to Read More to find out about similar books.